Our team has deep expertise in the Energy, Healthcare and Financial Services industries. We take pride in our ability to deliver fast, effective solutions for our clients. Get to know our leadership team. Makes it happen in the Energy , Healthcare, and Financial Services industries. As a global thought leader and one of Canada’s most accomplished management consultants, Adrian Travis has 15 years of management consulting experience and has been the driving force behind Trindent Consulting's success since 2008. With deep expertise across these industries, Adrian has successfully delivered multiple structured profit improvement projects globally, totaling over $2 Billion in delivered savings. 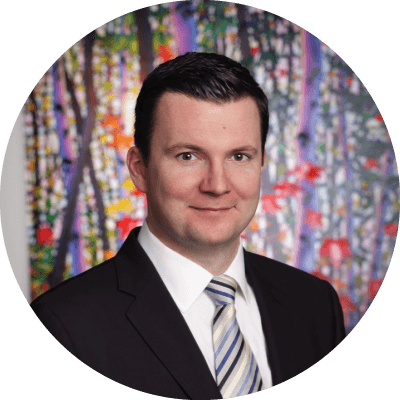 Prior to joining Trindent, Adrian was a senior manager with a Toronto-based operations consultancy conducting improvement projects in the United States, Canada and Japan. He is a veteran of the Royal Canadian Air Force Reserves and held the rank of Captain. Adrian’s interests include long-distance running, travel, and spending time with his family. A highly experienced executive and an aerospace engineer by trade, Miklos has over 25 years experience designing and leading successful consulting engagements in the Americas, Europe, Africa, Australia, and Asia. He has worked with over 200 clients across multiple industries, with emphasis in financial services, oil & gas, and chemicals, delivering over $2 Billion in savings. 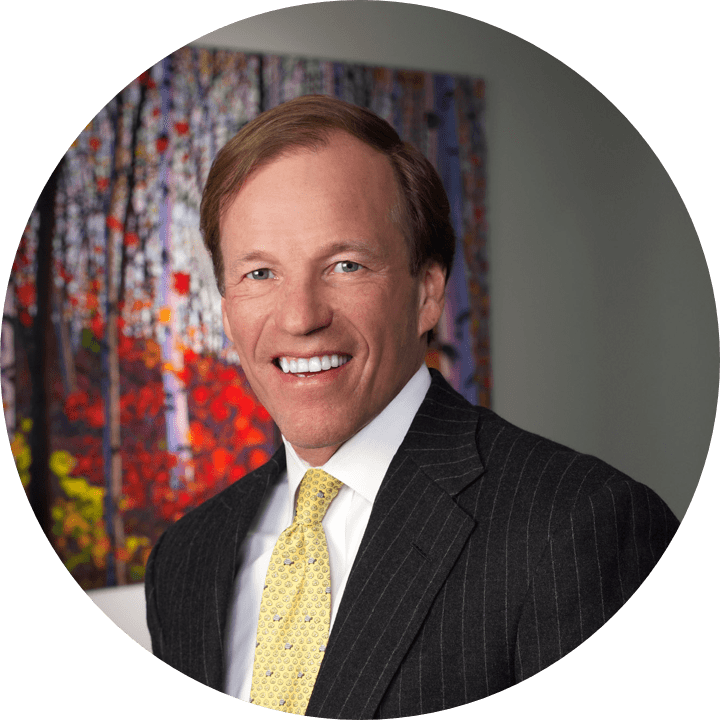 Miklos’ ability to identify and understand the business needs of clients, alliances and partners and offer practical, effective solutions has resulted in significant accomplishments in entrepreneurial, private equity, Fortune 1000 and Non-Profit organizations. In recent years, he has been providing core business advisory services, with a focus on execution, in strategic sourcing and category management, supply chain management, refinery yield optimization, maintenance strategy and reliability, logistics optimization, new product development life cycle management, financial advisory, business operations, sales effectiveness and sales operations, and planning. Miklos’ interest include soccer, snow skiing, Formula 1, and spending time with his family. With over ten years of experience in public accounting and corporate finance, Aaron Merkle is responsible for the overall financial management of Trindent Consulting. 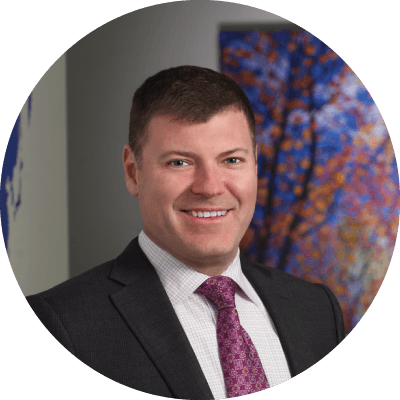 Aaron began his career in the assurance practice of a global accounting firm, and prior to joining Trindent in 2015, he was a finance manager for a Canadian publicly-traded infrastructure company. Aaron’s personal interests include carpentry and music. 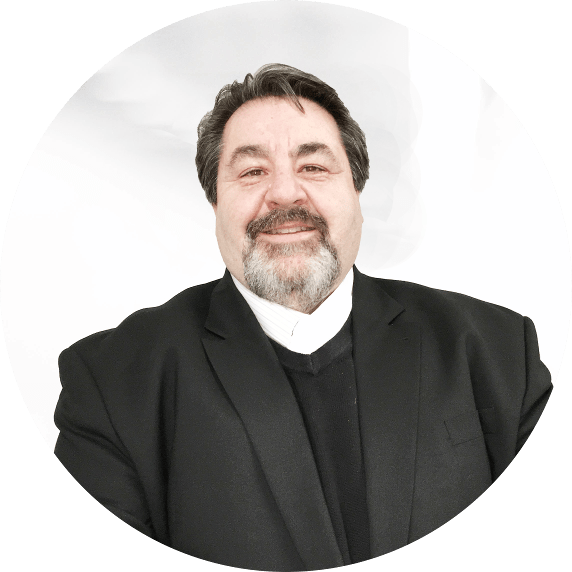 Joe is an Operations Professional with 30 years of results driven business experience. Joe has held positions in Finance as Controller, in Supply Chain as Director of Materials for a $1 billion dollar consumer products company, and in consulting as VP of Business Development, SVP Global Analysis, Presenting Analyst, and Project Lead. He is an expert in Operational Planning, Process Optimization, and Business Transformations. he has analyzed, designed, and led implementation projects for a variety of clients across many industries including aerospace, automotive, banking, consumer products, electronics, energy, food, insurance, paper & pulp, pharmaceuticals, and petrochemical. His interests include Ohio State Football, the new Cleveland Browns, and making home renovations with his wife Jeanne. •	Bsc., Accounting and Business Management, St Joseph's University of Philadelphia. •	MBA, West Chester State University of Pensylvania.